It’s your time! Live the iconic lifestyle you have only dreamed about! 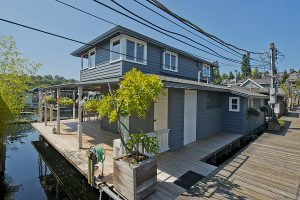 Located in Eastlake’s enclave of floating homes on Lake Union, this mid-dock beauty is completely remodeled with an open one bedroom plus flex space floor plan. 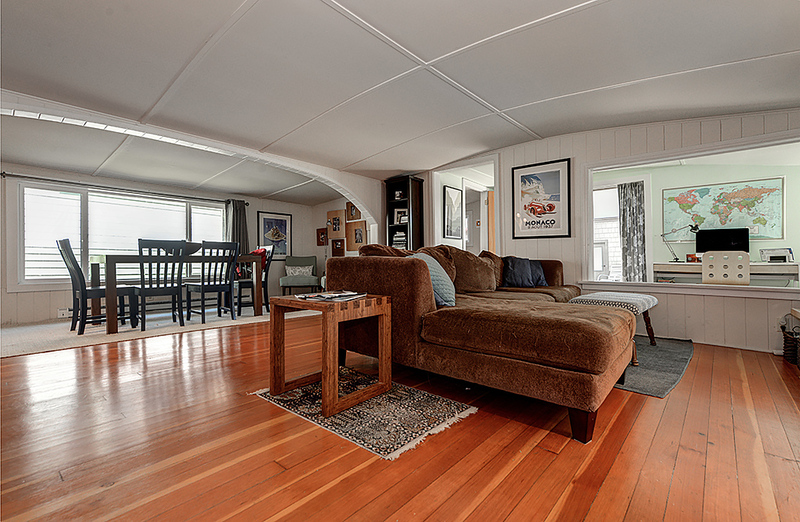 Boasting vaulted ceilings and hardwoods, this home is incredibly light and bright and has a new kitchen! 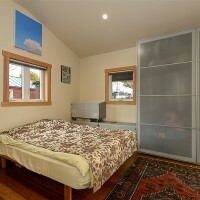 Enjoy cozy extras like the heated bathroom floor plus it has new electrical, plumbing, windows & insulation throughout. 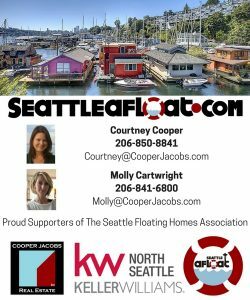 With an actual growing willow tree and a fabulous relationship to the water, this is home is a great place to live Life Afloat In Seattle. 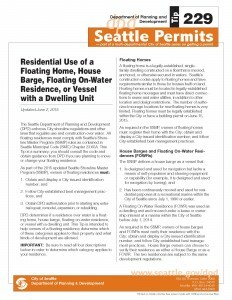 We can immediately answer your Seattle waterfront homes or Seattle floating homes questions. 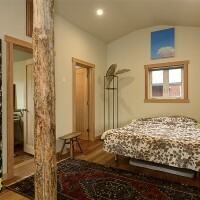 If you prefer, you can also email us at houseboats@CooperJacobs.com. 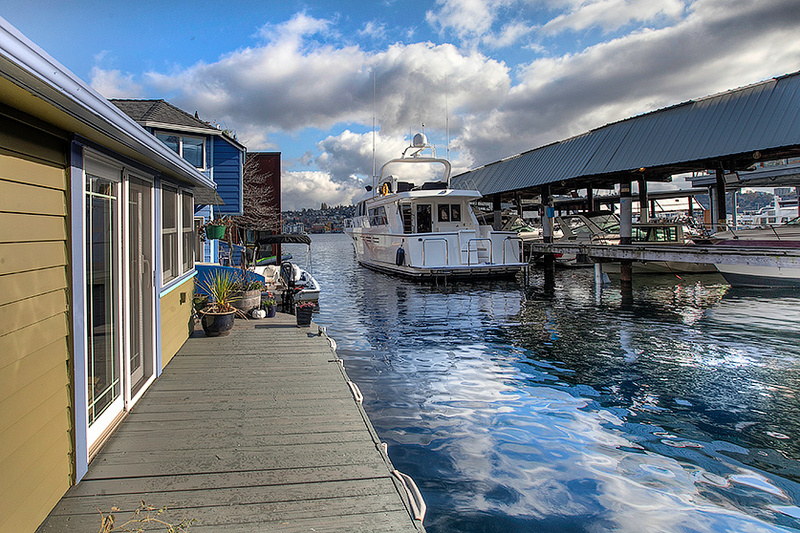 So what is for sale in Seattle Houseboats world now on Lake Union? 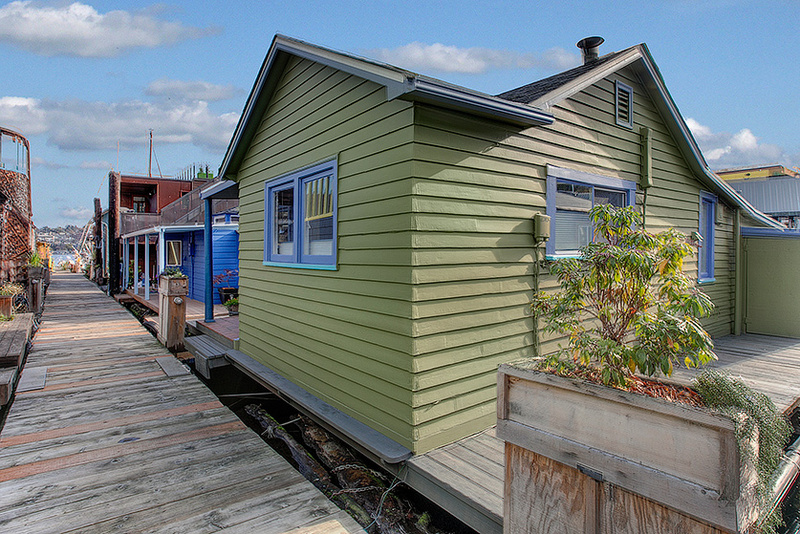 There are five Seattle floating homes for sale in the MLS right now. 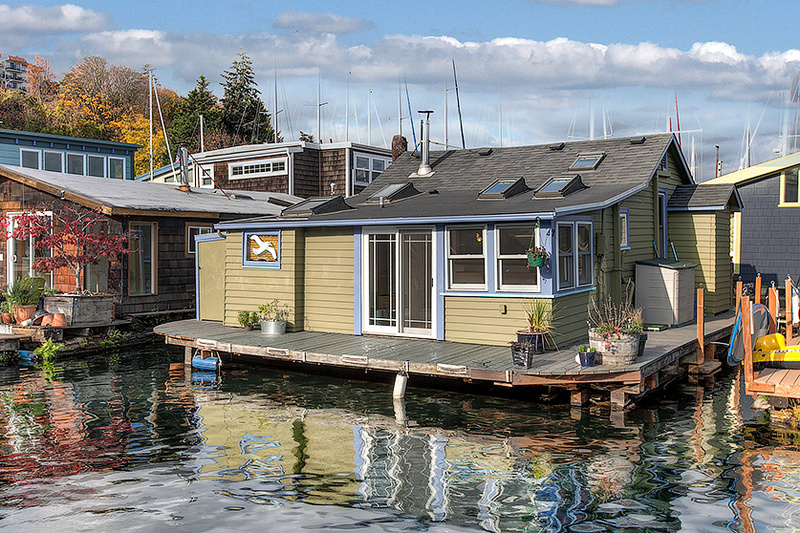 These do not include Seattle houseboats for sale by owner. 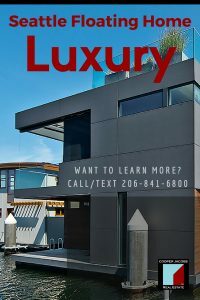 They range in price from $499,000 to $1,495,000 with an average days on market of 38 days. The median list price is $750,000. They are all in Eastlake! 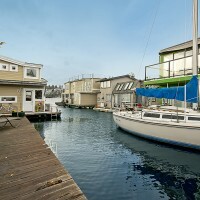 In addition there is one floating home that is pending in the MLS priced at $2,895,000 (Wards Cove). 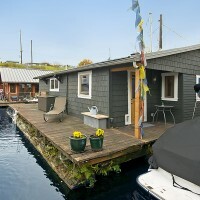 Our favorite by far of course is a great floating home on The Log Foundation dock which happens to be one of the best run and most established coop on Lake Union. 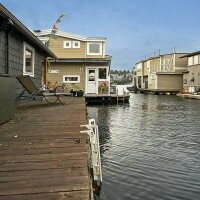 If you are looking for Seattle houseboat living, then this is a great choice! 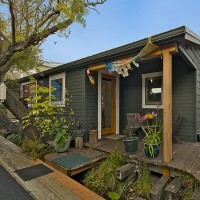 It is a 2 bedroom 1 bathroom 1300 square feet floating home built in 1930 with lots of updates. It is south facing! 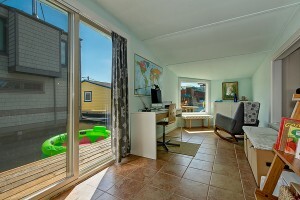 To be south facing and in Eastlake is highly coveted. This one is all one level and well oriented with the water. 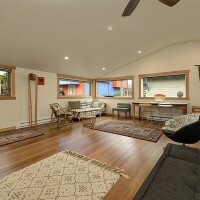 It is listed for $697,000. Please let us know if you would like to see it. It won’t last long. 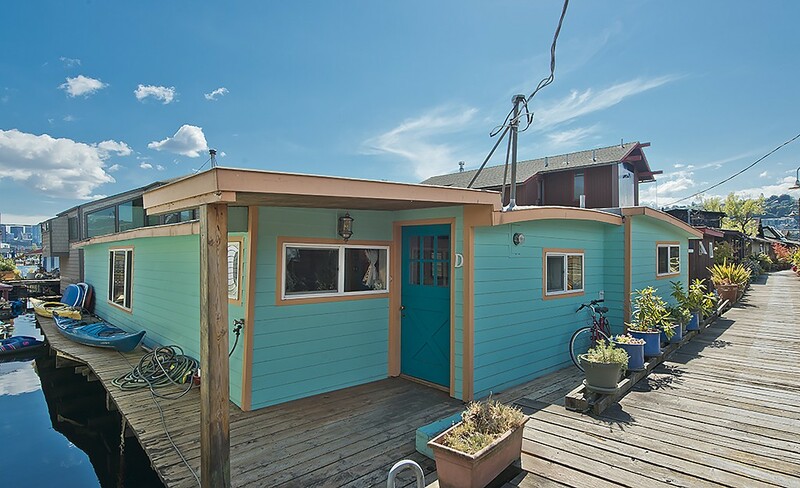 Also, if you are looking for Seattle houseboats for rent, there are some available right now (A lot of people ask about Seattle houseboats for vacation rental, but the majority of these homes are rented long term). 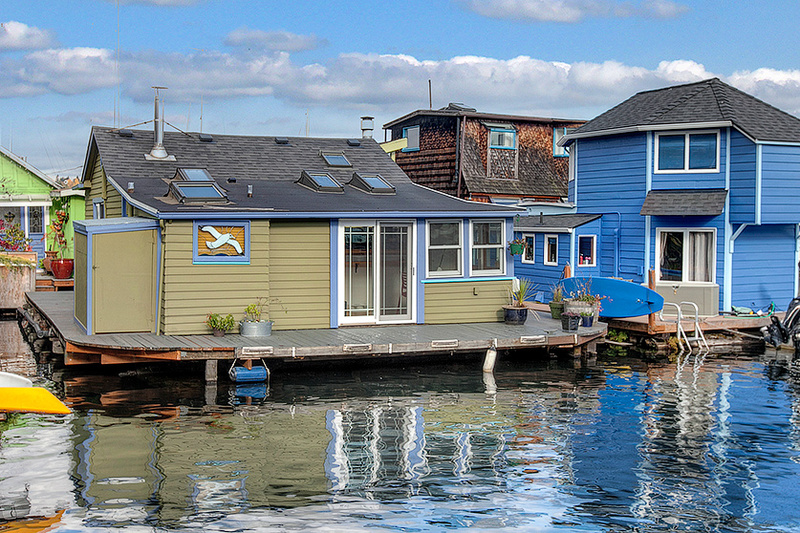 Want to learn more about Seattle Houseboats and life on Lake Union Afloat? 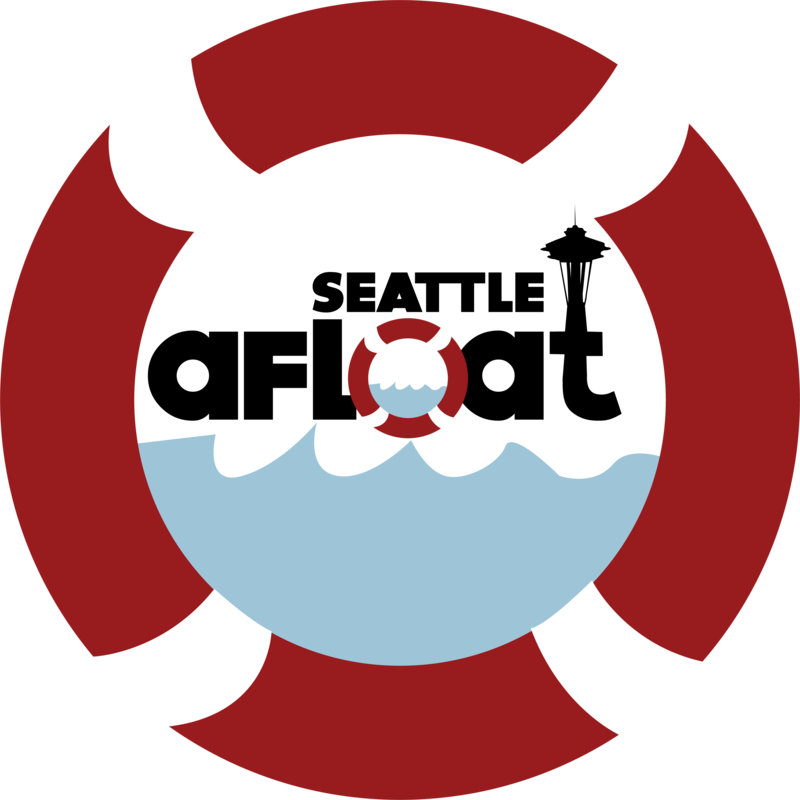 We would be happy to help! 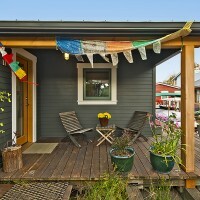 Brand New Seattle Houseboats Listing! 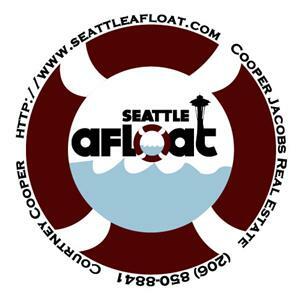 Welcome to Life Afloat on Lake Union! 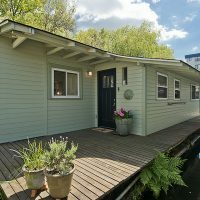 The Seattle Floating Homes Market In General: If you have been watching the Seattle houseboats market at all, then you know that there have not been a lot to choose from as of late. 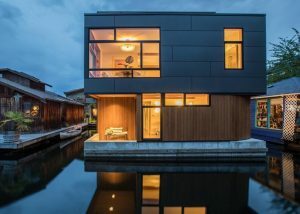 Seattle floating homes have trickled onto the market very slowly and many have sold off market as demand increases. 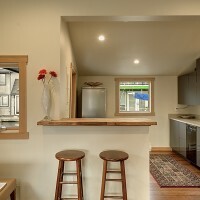 It is our pleasure to introduce this gem into the mix as it is a great spot to call home in Seattle! 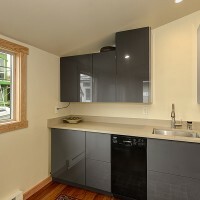 Rare second from the end South facing Lake Union floating home in Eastlake with incredible features. Great interior spaces, French Doors to the back deck which opens up to a large channel and easy Lake action. 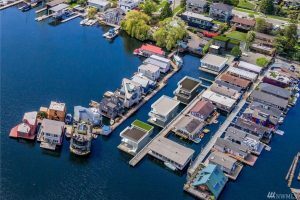 Although it is almost always more expensive dollar per square foot to purchase a Seattle houseboat, the low dues and low taxes make this home more affordable than a land home overall. They are quite a unique way to live in the city and Molly or I would be happy to tell you about it. 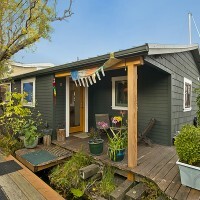 Let us know, please, if you are interested in seeing this Seattle floating home or other Seattle houseboats for sale. We are happy to show you our favorites and walk you through the steps of purchasing one. We know of a few Seattle floating homes that have sold recently off market including a front row Roanoke Reef floating home … Molly and I also know of at least two others about to hit the market so stay tuned, but if you are interested in looking at Seattle houseboats right now, you have three choices. 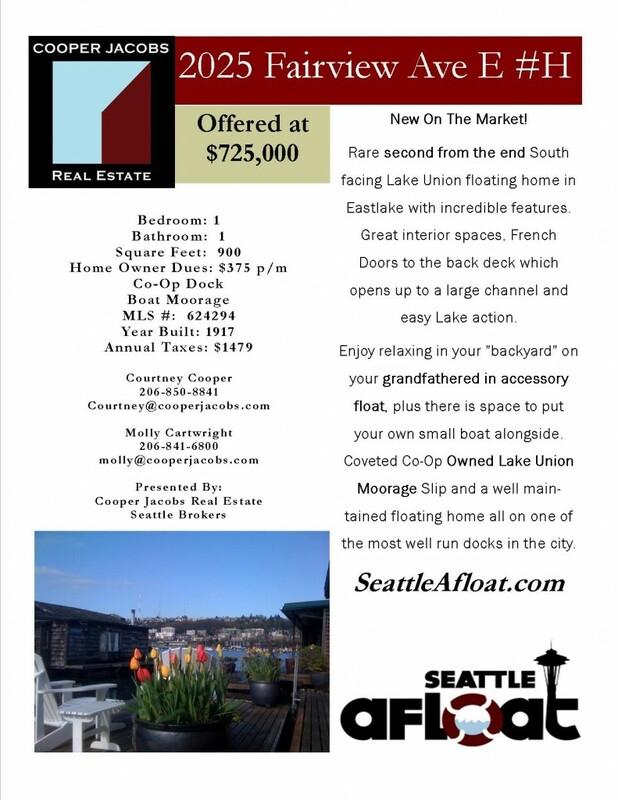 This is a great opportunity to live life afloat and own your own moorage and great well run co-op dock! 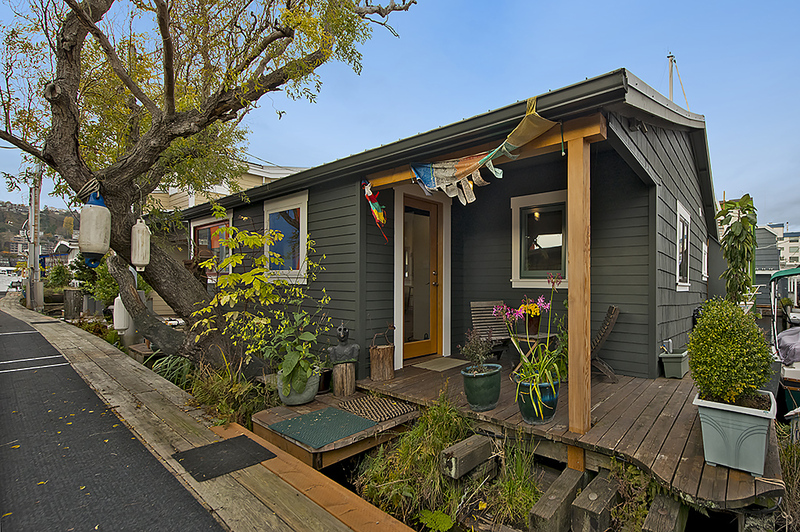 Extremely stylish floating home has a beautiful owner’s suite perched on the second floor. 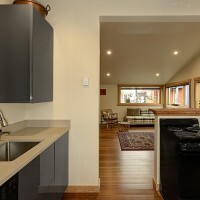 Nice open floor plan, kitchen with stainless steel appliances opening up to a casual great room. Fun decks and spaces, plus a roof top deck! The other two choices are within the same Log Foundation co-op dock. 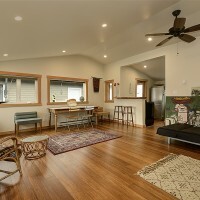 There is an adorable one on the same dock listed at $449,000 and then a couple docks South but still within the Log Foundation is an end of dock Seattle floating home still located in the Log Foundation and listed for $2,888,000. 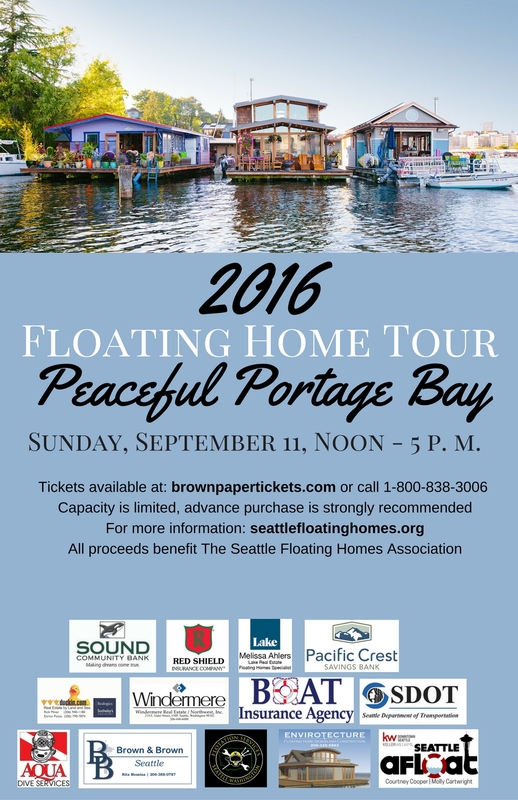 It is on the most southern Seattle floating home dock in Eastlake so imagine the Seattle skyline views you have from there! It is supreme. 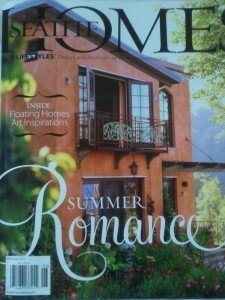 There is one other “on market” option and that is the very last homesite available at Wards’s Cove. 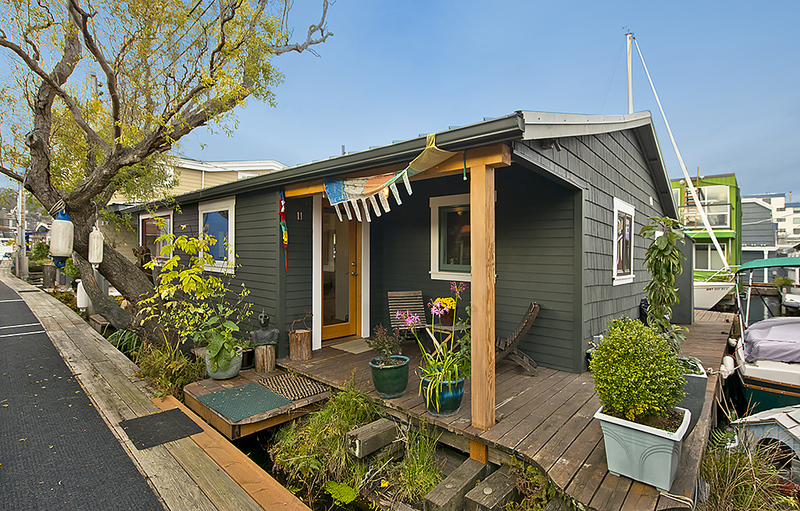 Ward’s Cove is the newest Seattle floating home dock and 11 out of the 12 slips have sold. It was listed for $630,000, but is currently under $600,000. 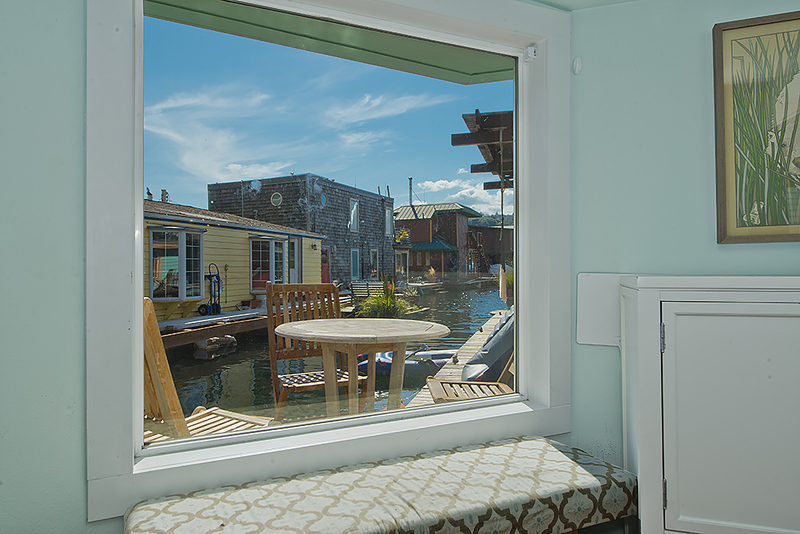 Ward’s Cove offers many amenities and some well designed floating home plan options, PLUS it is fee simple ownership. This is RARE. Another rare perk? Parking!